Lens inclination mechanism for multi-angle adjustment. 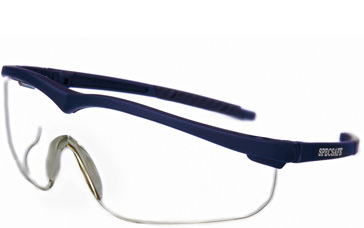 Single close fitting 9.75 base curved lens. Soft temple tips for wearer comfort.